Honest & Top Rated Crystal Ball Psychic Readings. Get Advice From Psychics You Can Trust! What do you think of when you think of a psychic? Do you think of a kitschy strip mall storefront, a Halloween-style crystal ball, or a velvet covered table through a curtain of beads? Although some psychics certainly employ some similar decorating tactics, a genuine psychic reading could happen anywhere. People with a psychic connection may not be what you expect, but keeping an open mind is essential for getting a proper psychic reading. The tactic of gazing into a crystal ball isn’t just for the movies, nor is it a way to scam people into thinking they can see the future. They may have a slightly less positive reputation, but crystal ball readings can actually be quite interesting for people who are interested in looking into their lives using this method. The knowledge of the healing properties of various minerals like crystals has been passed down for thousands of years. Different religions have used crystals and other rocks in spiritual services and healing. Royal counsellors would use crystal balls to advise their monarchs. Scientists interested in alchemy would often use rocks and minerals to aid in their research into the unknown. Myths and legends from around the world contain themes of reflection, used to bring about clarity and answer questions. Still pools of water feature in stories told by the ancient Greeks, and crystal balls were used by the Celts and Druids in the British Isles many thousands of years ago as well. The Chinese were well versed in the powers of crystals, too. These cultures all found their ways to the uses of crystals, but the psychic way of connecting to the spiritual world through a crystal ball is called scrying. Scrying describes the ability to see what has happened in the past, present, and in the future using a crystal ball. How does a Crystal Ball Reading Work? 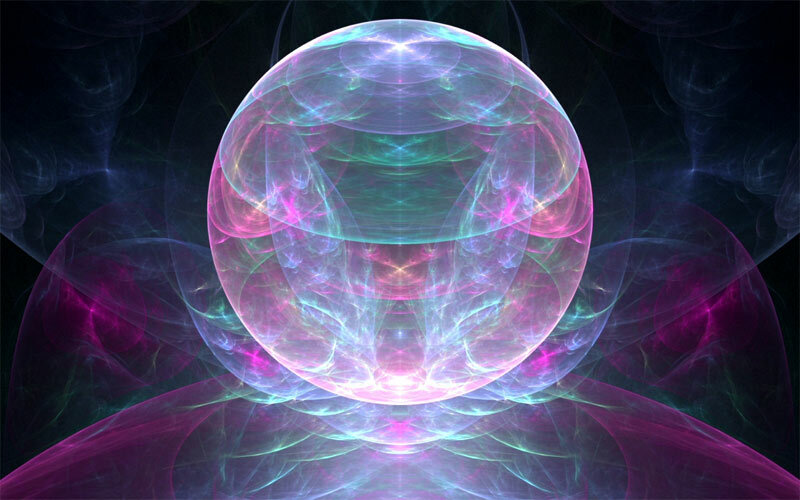 Rather than seeing images directly in the ball, psychics well versed in the art of scrying often use the ball to attain a clear state of mind and calm because of the symmetry of the ball. The crystal ball itself is just a tool for the psychic to use to help interpret subconscious or spiritual messages. Different balls can be made up of certain stone materials, including crystal, quartz, amethyst, and more. Each stone has healing properties or features that make it beneficial for certain questions or situations. For instance, crystal or quartz balls resonate in harmony with psychic energies, making them useable for most psychics. Rose quartz is useful for people who have questions about love, family, animals, fertility, self-esteem, their home lives, and children. Rose quartz should be read in moonlight or soft natural light, rather than direct sunlight. Smoky quartz can help remove negativity, while obsidian is a spiritual cleanser and can be used as psychic protection. Malachite can be used to reveal old grudges and health them, in addition to smoothing over painful memories in the past. Balls made of Lapis, Dumotierite, or Sodalite are used for tuning into the psychic world, while yellow citrine, topaz, amber, and ametrine can warm the heart and see the positive side of challenges. Crystal balls are also used for meditation and relaxation techniques. During times of stress, they can be helpful in relaxing both the mind and body. Crystal therapy follows many of these premises in healing as well. Crystal ball readings tune allow a psychic reader to focus on spiritual or subconscious messages, images, or answers to specific questions. Their structure allows a psychic to read into the subconscious mind of the person they are reading to divine messages the spiritual world may be trying to get across. Is A Crystal Ball Reading Right For You? Just like with any other psychic reading, answers to pressing questions may not make a lot of sense at first. However, this is another tool that you can use to get the psychic answers you are searching for.